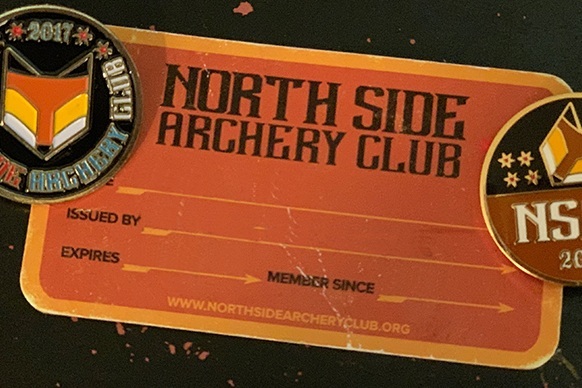 If you’re new to archery or a seasoned pro, North Side Archery Club offers classes and lessons for all ages and skill levels. NSAC is proud to present the 1440 Round archery qualifier for the State Games of Illinois on Saturday, May 18, and Sunday, May 19 starting at 9am. Membership is more than just access to an archery range. See the benefits and apply to the club.